If you want to know the latest news about your favourite film franchise, or can’t wait for a sneak peek at the trailer of a new game, you’d better head to IGN.com to get your fix of games and entertainment. 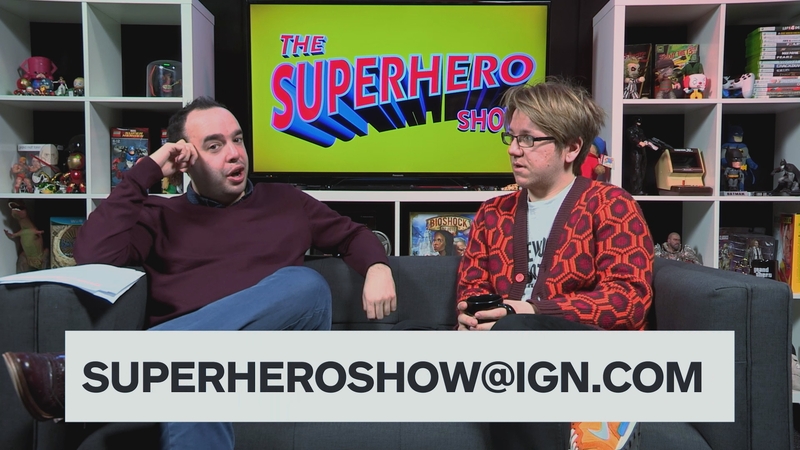 Video is becoming core to IGN.com’s coverage of everything from Avengers to Zelda. 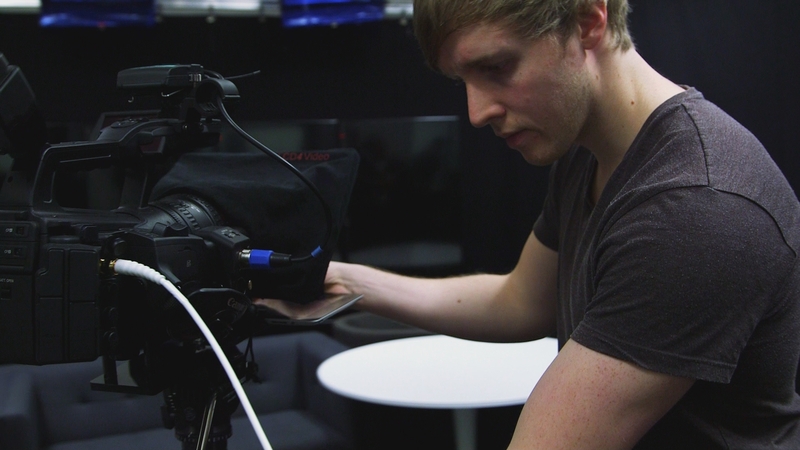 IGN’s UK operation started creating videos about three years ago; they began with a single camera and light, and the team had to share space so the equipment had to be packed away after every shoot. 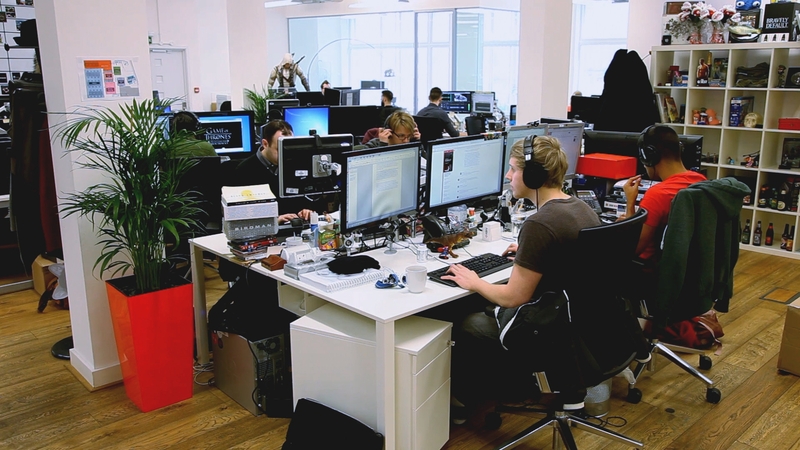 An opportunity to improve this less-than-ideal situation arose when IGN moved to a larger office. 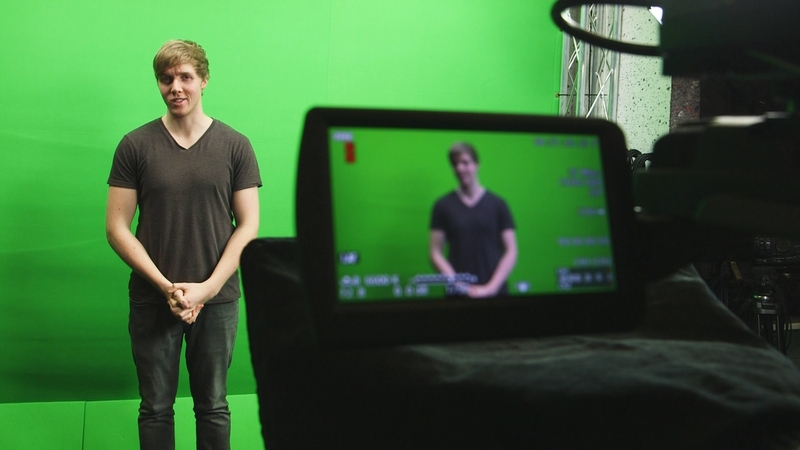 The three-strong video production team has made clever use of limited studio space, dividing it into three distinct areas: a set for stand-up conversations, a sofa area for interviews, and a big greenscreen area used mainly for live keying. 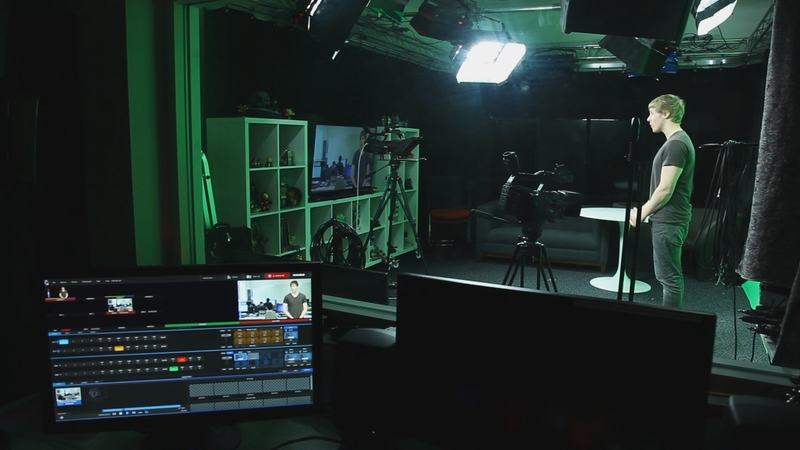 The studio has two cameras - a Canon XF300 and a Canon XF305 – and an Ianiro Fluorescent lighting rig, with an adjacent gallery housing a TriCaster 460 with control surface, and a separate Yamaha MG166-c audio mixer. It’s particularly important for IGN as the leader in its field to be first with the news - and to have it look professional. 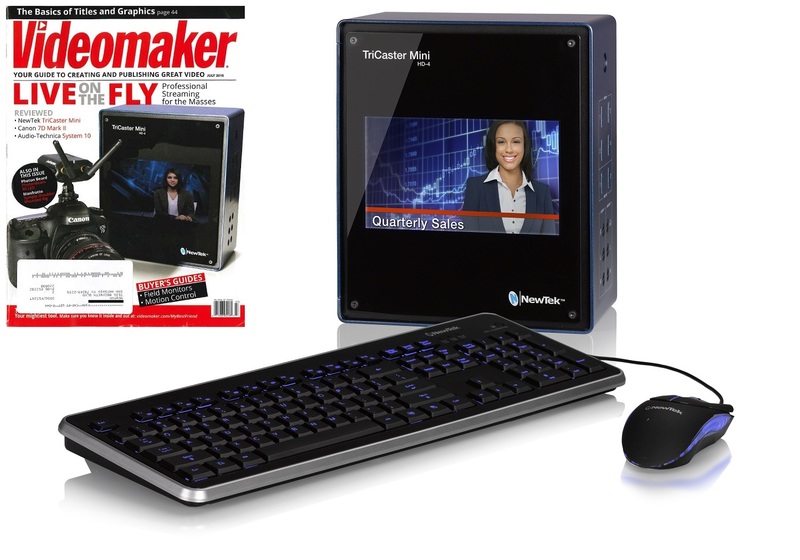 “We use the TriCaster to live-key the presenter into a background shot of the office. 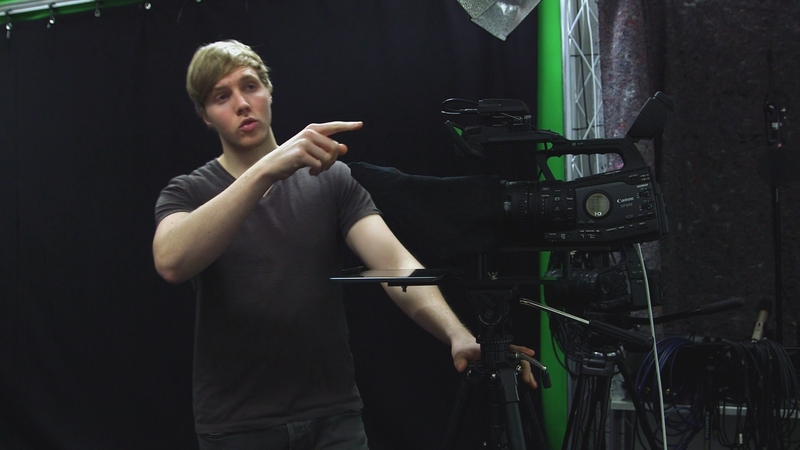 Our presenter, Rory, can do the whole thing himself – write the script, self-shoot, edit and upload – so that a video of a breaking news story is online within 30 minutes of us receiving it. 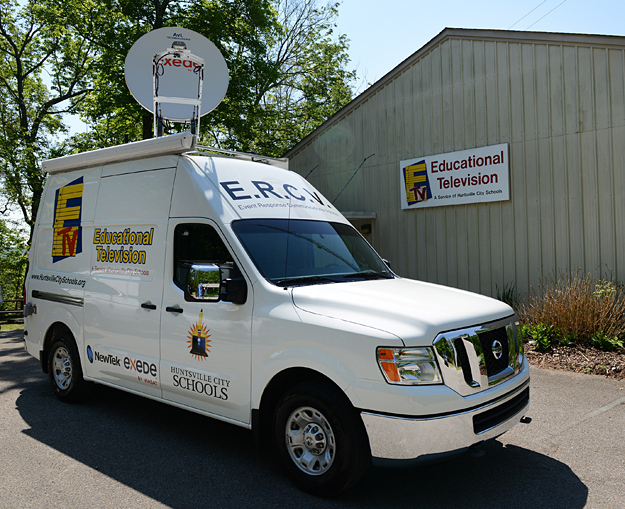 We couldn’t do this without the TriCaster,” says Rich. 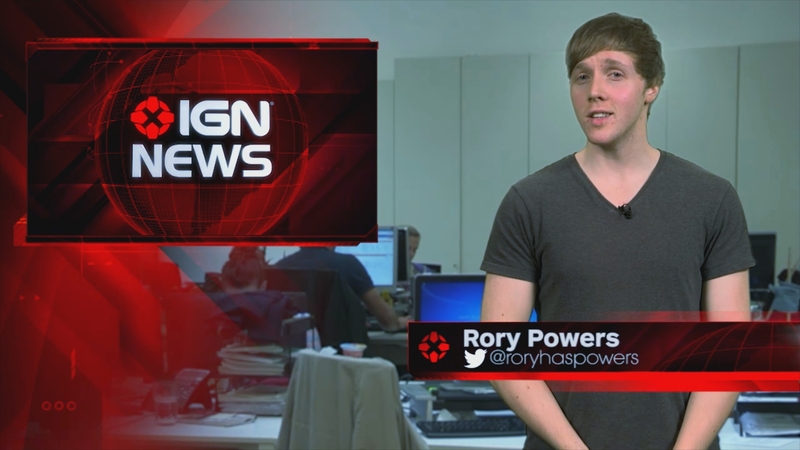 Alongside daily news and ad-hoc stories, IGN produces regular features including Rewind Theatre, a frame-by-frame analysis of a new game or movie trailer, and weekly shows including The Superhero Show - a weekly roundup of all the superhero news on the Internet, with clips loaded into the TriCaster to play out alongside host commentary. Now that the editorial team is proficient at producing news video, they are experimenting to see what else video can offer the target audience. 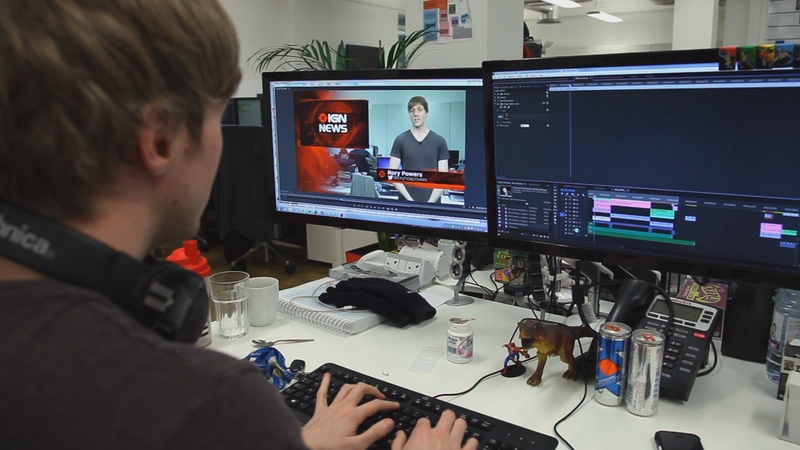 “We’ve done a lot of live streaming in the last 12 months, but we consider carefully when we use it,” says Alex. “If you’ve got ‘appointment to view’ video we make sure that there is something of value to present.” They are also looking at generating more long-form documentary-style videos, something that very few other outlets are offering. 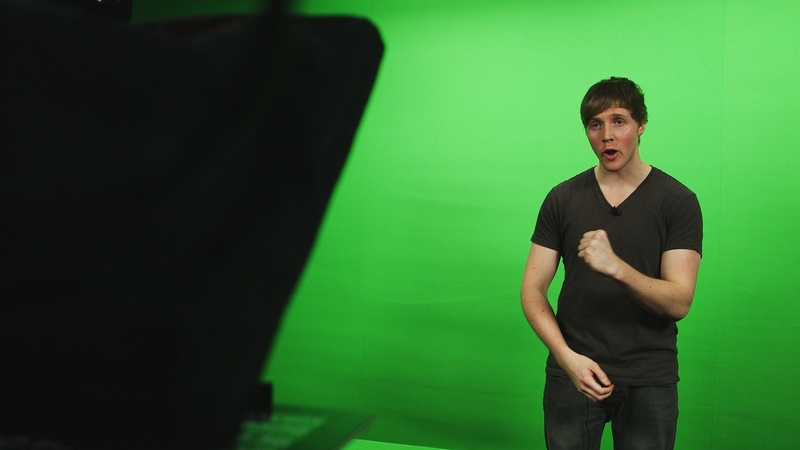 Don’t underestimate the time and effort it takes to put video together. Five years ago we were doing primarily written articles and they’re quick and easy. Video in comparison takes a lot more time and effort, but I do think they’re worth it. Make sure you know exactly what you want before the cameras roll. We spend most of our time doing prep work, working out what that video is going to be before it goes anywhere near a camera, and that makes the rest of the process so much smoother - you know what you’re going to get at the end. 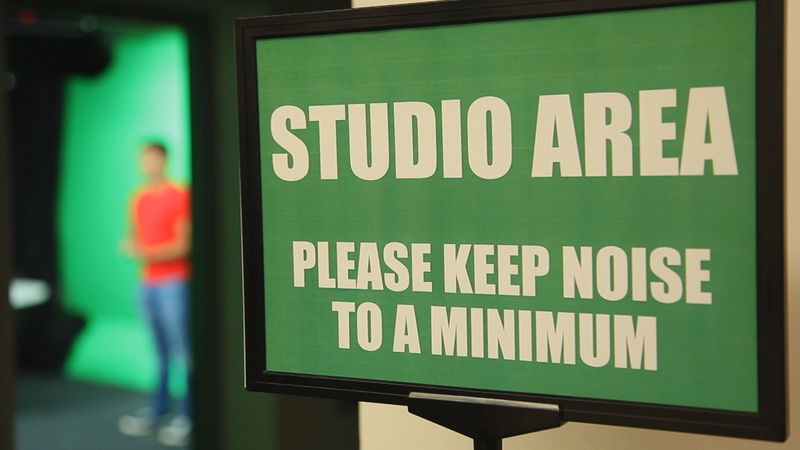 For every minute you’re on the air you should dedicate fives minute of prep time, so even though you know what you’re talking about, you should absolutely know because you can’t check once you’re live on camera!